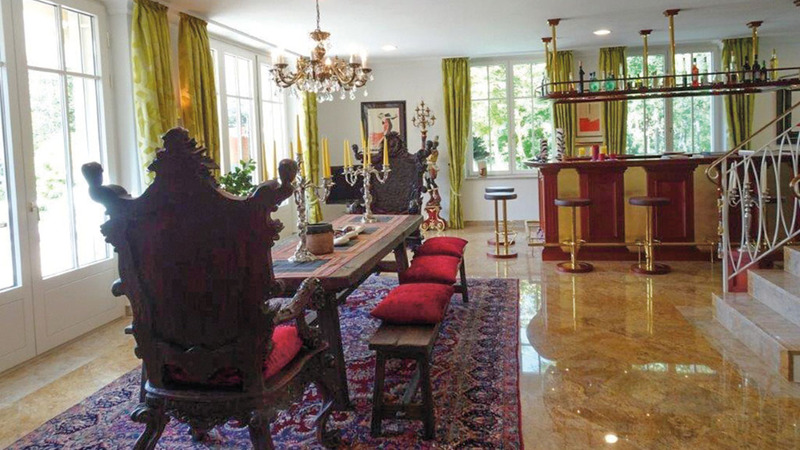 This magnificent 3-part property is situated in grounds of approx. 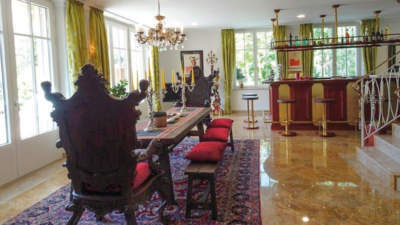 50,000 m² and is nestled within the beautiful hilly natural landscapes around Lake Mondsee. It is based in a very sunny and beautiful spot, guaranteeing complete privacy. Wonderful views without being overlooked! 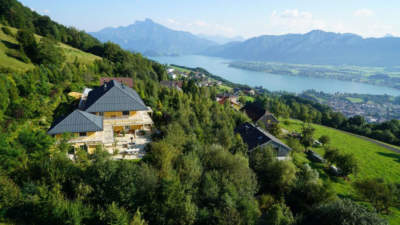 And yet … The vibrant lifestyle of Mondsee and its charming surroundings are just a few minutes’ drive away. The property comprises three very different buildings. Each very special in its own way. The main building is a spacious and elegant villa with large sun terraces and a pool building. The farmhouse is a real treasure. The guesthouse is cosy, private and perfect for family, friends and business partners. Live surrounded by beautiful landscapes! Live in wonderful Salzkammergut! 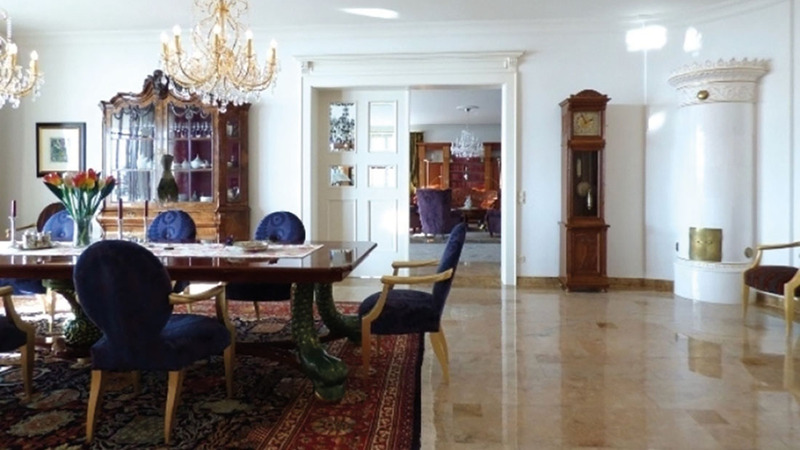 If you love Mondsee, you will want to stay for longer. And sometimes even forever.